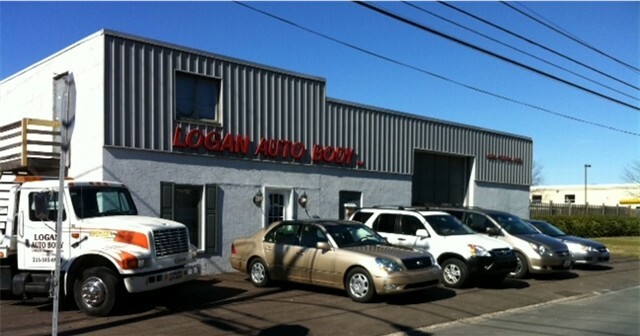 Logan Auto Body is a family-owned business serving Doylestown and the greater Bucks County area since 1968. We specialize in collision repair for all Imports and Domestics. Our goal is to restore your vehicle to its pre-accident condition quickly, at a fair price, with complete customer satisfaction, and a lifetime warranty on workmanship and paint performance. Logan Auto Body technicians are I-Car Trained and ASE Certified. The shop uses the latest technology in refinishing, including DuPont ChromaPremier paint and a high-tech preparation spray booth guaranteeing a lasting factory finish for your vehicle. Our certified technicians provide the consumer with unquestionable quality for your automotive refinishing needs. Know your rights. Pennsylvania Insurance Code makes it unlawful for an insurer or affiliate to direct, suggest, or recommend a repair facility of their choosing. We at Logan Auto Body work for you, the consumer. While we are committed to working with your insurance company, our ultimate goal is to satisfy you, the customer, with an experience as seamless as possible. Ask us about help with your deductible - 215-345-6942. Copyright 2011 Logan Auto Body. All rights reserved.